David MacNeil, the founder and CEO of a company that makes floor mats, just bought a 1963 Ferrari 250 GTO for $70 million, making it the most expensive car in the world. 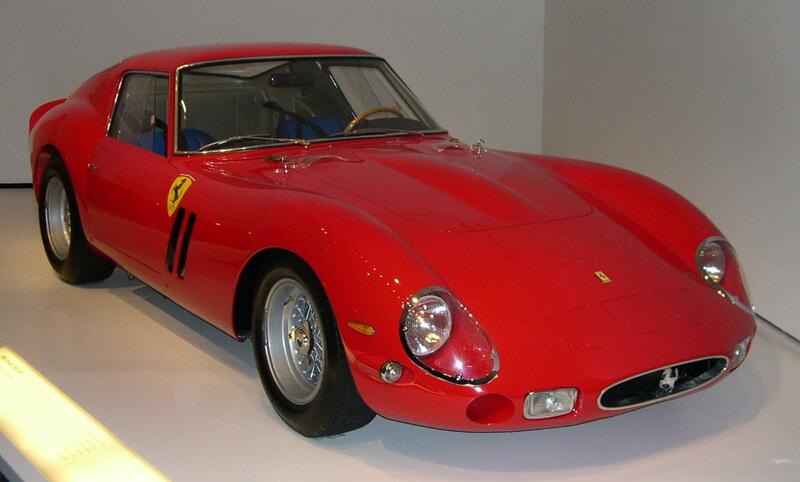 Only 39 Ferrari 250 GTOs were ever built and most current owners refuse to part with theirs for any price. "David is a very solid guy who is totally committed to the world of car collecting," said Ted Gushue, automotive photographer and former director of classic car lifestyle hub Petrolicious. "Having a crown jewel like this takes him to the next level. And buying it also gets you entry into one of the most exclusive events on the planet, the by-invitation, owners-only 250 GTO Tour held in various chic locales across Europe. You're immediately part of this sort of secret society that includes some of the world's most interesting men," Gushue notes -- not to mention the richest. Among its ranks are the likes of Ralph Lauren [his car is pictured above], Pink Floyd drummer Nick Mason and British billionaire Lord Anthony Bamford -- the only man ever to own two 250 GTOs.